Here's another for the gallery. Mid 80's mountain bike. Many changes over the years. 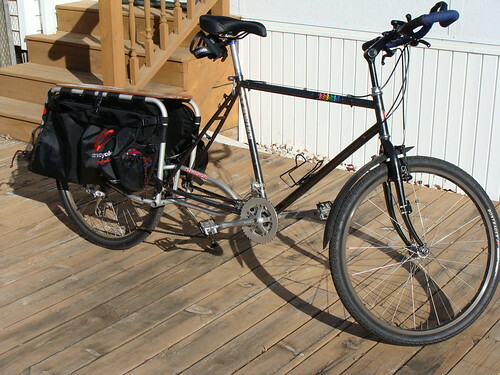 A few more with the Xtracycle switch.